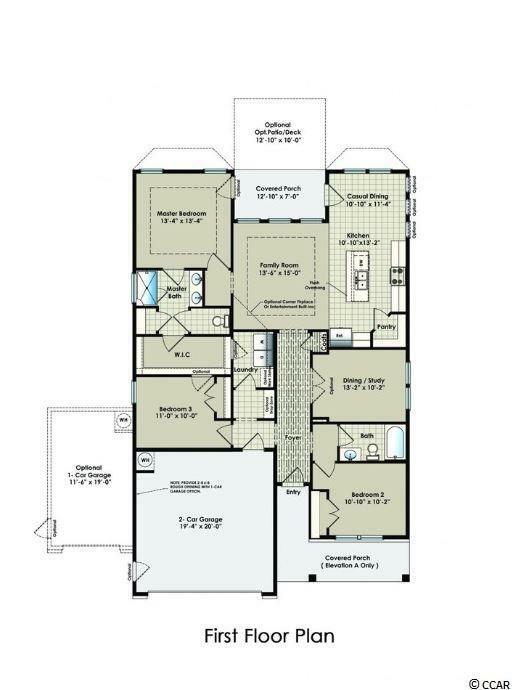 This brand new Harmony plan very functional in one level living. 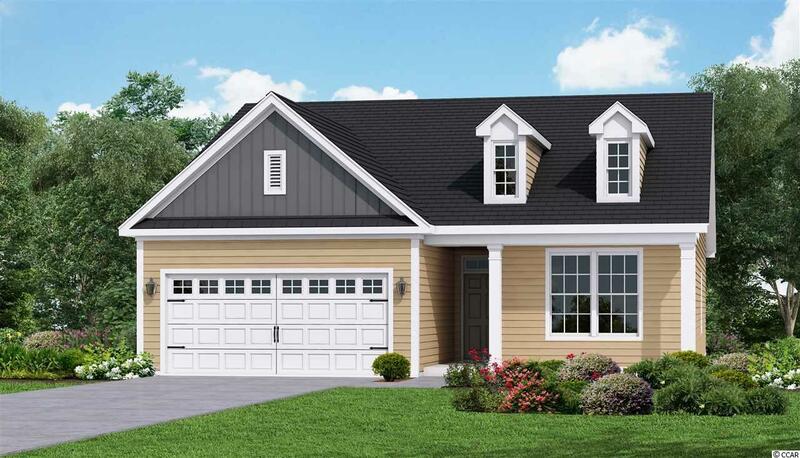 It offers flexibility of a 3 bed 2 bath with study or formal dining room. 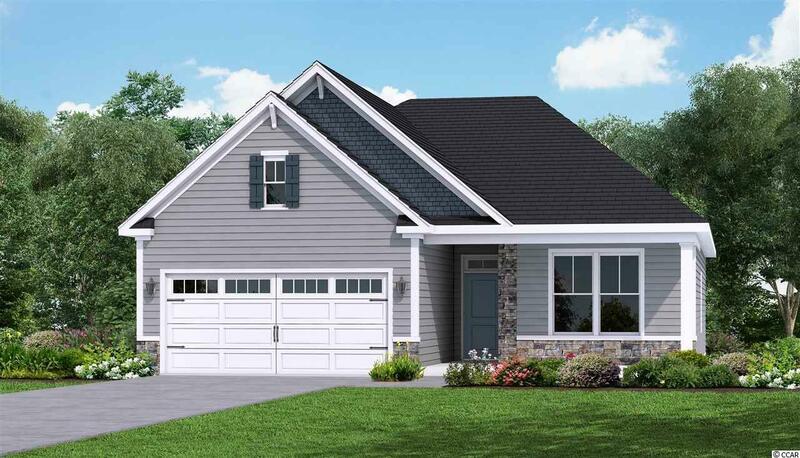 Come in through the large open foyer and to one side you have bedroom bathroom and to the other you have optional mudroom walking in to the laundry room plus another bedroom. The spacious Kitchen opens to the great room with large Island Bar with overhang for seating. Off the kitchen is Casual Dining Room to the back of the home. Huge Master Walk-in Closet. 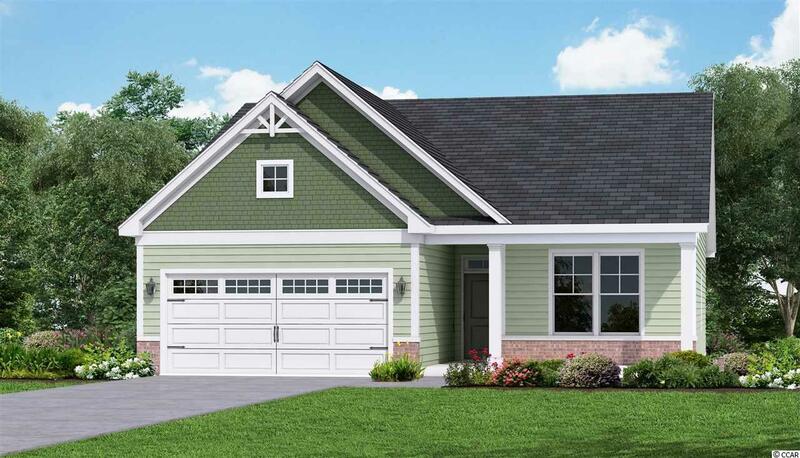 All of this plus Front Porch & nice sized rear Covered Porch offering privacy directly in the middle of home. As a Brookberry resident you have full access to The Farms 2 resort-style pools, clubhouse, fitness center, basketball court, and a playground. All this plus access to the Atlantica beach club. The Most convenient Location Central to all the Grand Strand in the Award Winning School District of Carolina Forest. Only a few Homesites Remaining in this very welcoming neighborhood. Pictures Represent Same Home Plan built with upgrades.